We are all well aware that the Gingerbread update for the original DROIDX probably caused more problems than it fixed. While it brought some of the performance goodness that comes with Android 2.3 and a shiny blue UI, there were enough bugs included to force Motorola into holding the rest of their GB builds back for devices like the DROID2, Global and Pro. 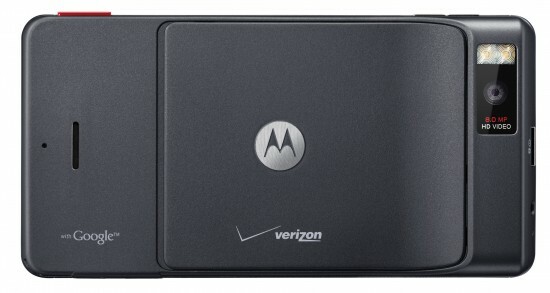 The good news is that Verizon support and Motorola have acknowledged it and are expecting it to be ready in mid-August. We have forwarded your information to Motorola. They were able to duplicate the issue on their end. As of 7/29/11 we have learned that it will be corrected with MR6 update. At this point, a target release date for this update is mid-August. As soon as more information becomes available, we will be sure to post it here. In the interim, if are turning the device off to avoid notification tones during your slumber, you may want to put the device on silent until we get the resolution. Good news, right? Mid-August is really only a week or two away, so be on the lookout.